Do you have a cabinet (or 2 or 3) that is ready to attack you the minute you open it up? 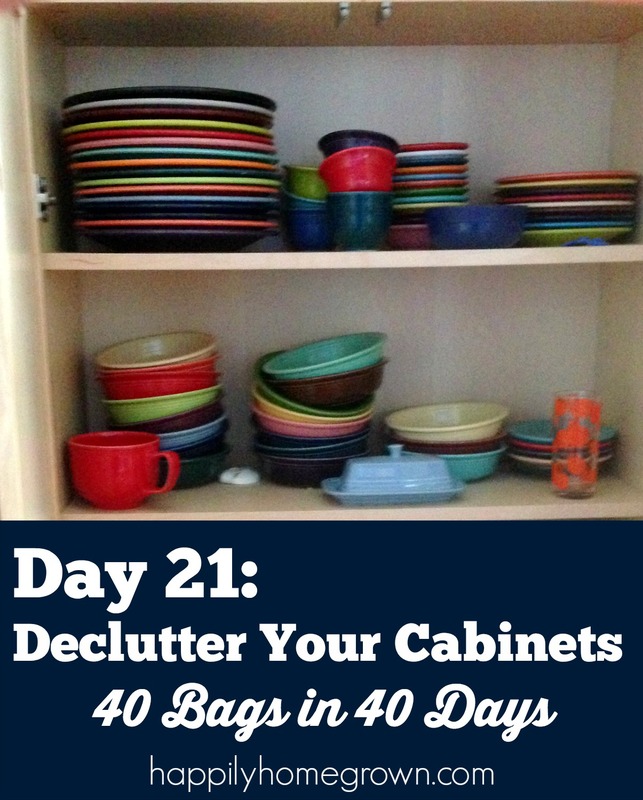 Now its time to declutter your cabinets so that doesn’t happen any more! 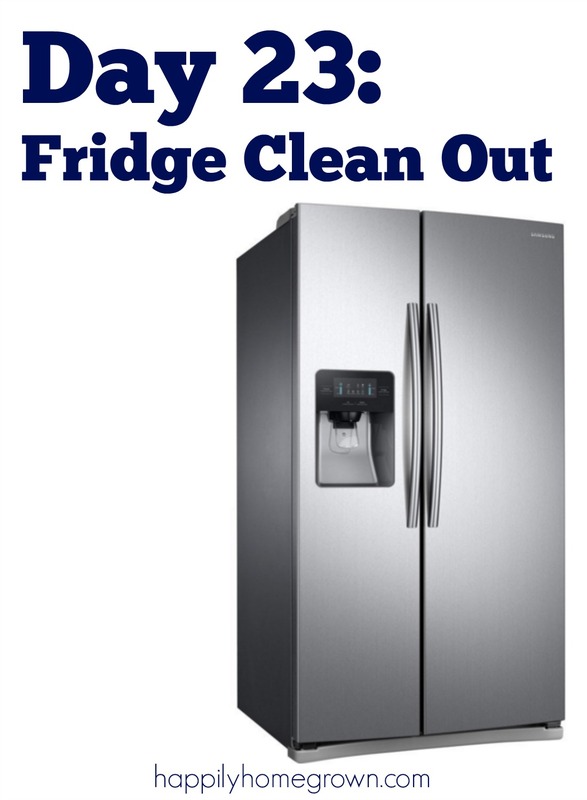 Over the last twenty-one days, we have already decluttered the cabinets under your kitchen & bathroom sink, your food storage container cabinet, your medicine cabinet, and the cabinet that is home to your travel mugs and water bottles. Today, pick any of those projects to finish, or pick a new cabinet to get started! 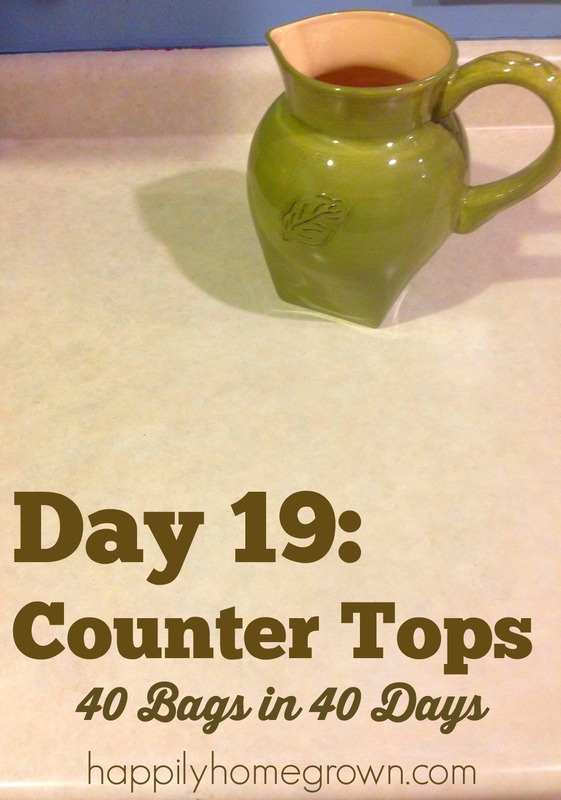 Set your timer for 10 minutes, and get ready to be productive! 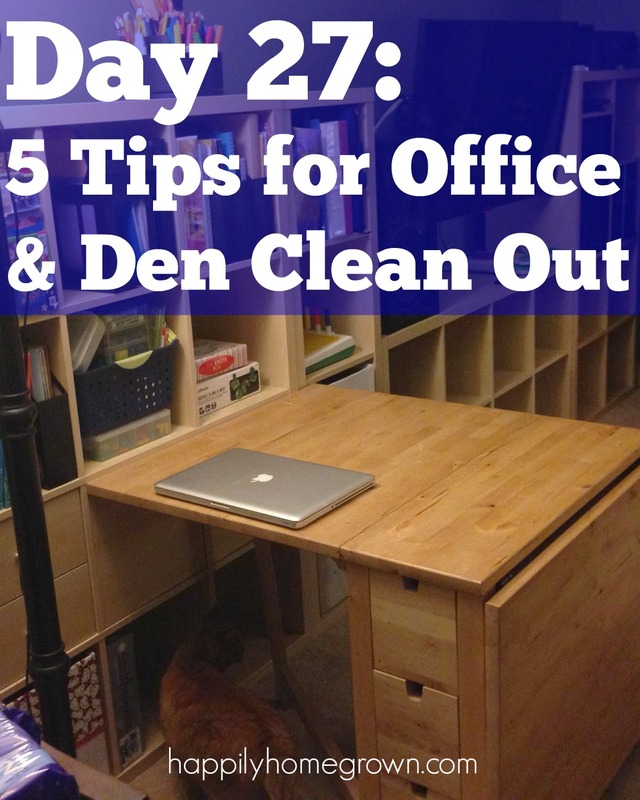 Take everything out of the cabinet, or off of the shelf. Decide if the item is something you want to keep, donate, sell, or trash. Put it in the appropriate bin, or put it away whether that means it goes back into the cabinet or it goes somewhere else. Keep the process going! Shelf by shelf, cabinet by cabinet. 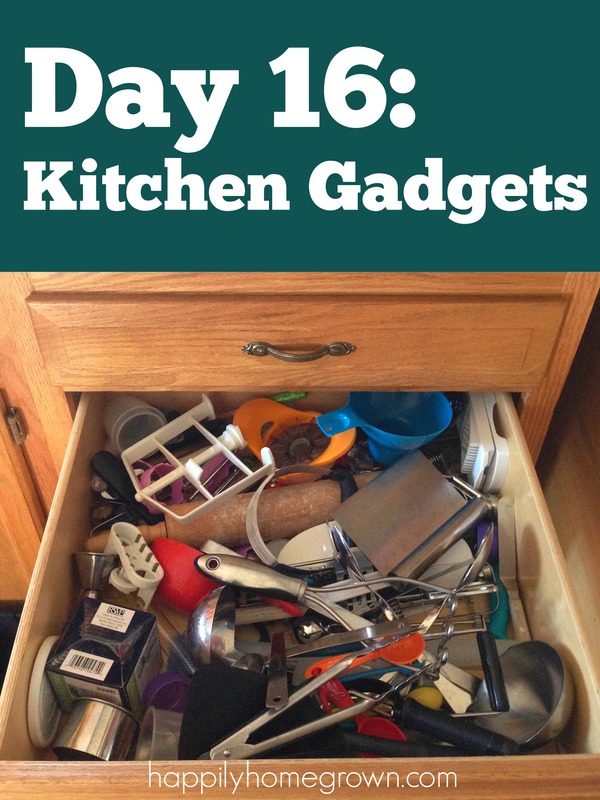 Over several days you can go through your entire kitchen and have all of your cabinets tidied up! I’d love to hear how the challenge is going for you! Share your outcomes in the comments below.